Braves sing winning tunes at OMEA! 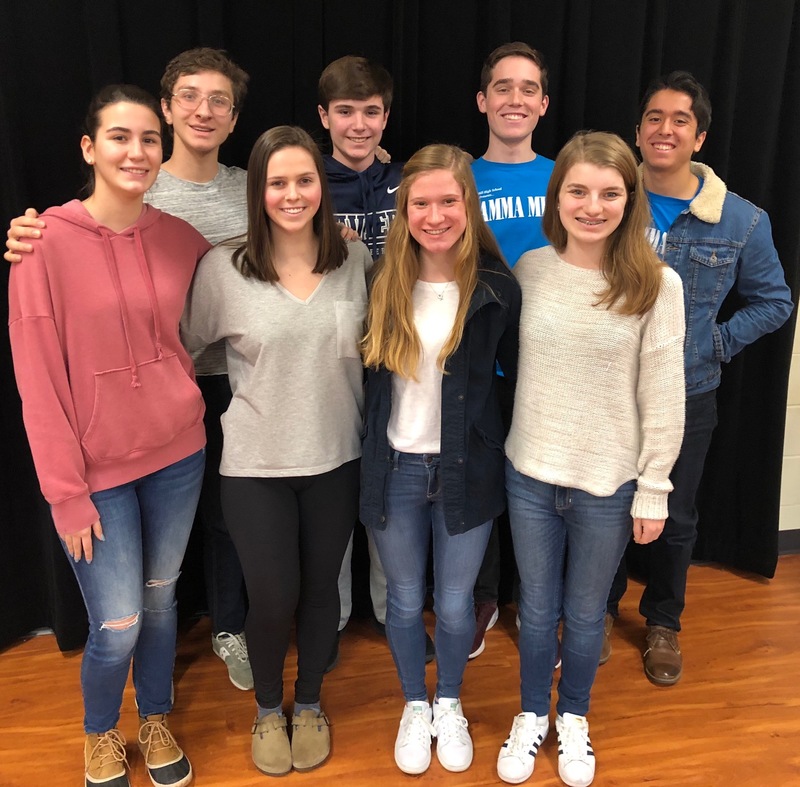 Indian Hill High School (IHHS) congratulates the student-vocalists who earned high honors at the Ohio Music Education Association’s (OMEA) annual Solo/Ensemble Contest held at Elder High School on Saturday, January 26. All Braves who competed earned either a Superior or Excellent rating in their division. Students who earned a Superior (I) rating included: Bella Carson, Isabella Dinga, Claire Hardek, John Kushman, Jonah Sorscher, Caroline Sullivan, and Will Warfel. 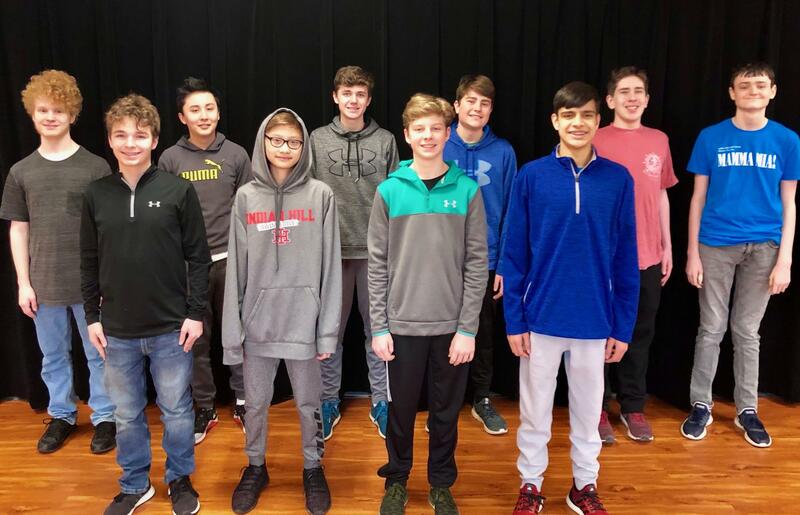 The IHHS Men’s Ensemble also took Superior honors – they included: George Bell, Fritzis Graham, Reese Johnson, Stefan Karaus, Matthew McClaren, Jack Moore, Alex Pheng, Nathan Strauss, and Colton Yeager. Also earning a Superior rating, the IHHS Women’s Ensemble II included: Tabatha Aldas, Sally Crabbe, Claire Hardek, Julia McAninch, Nina Overton, Ashley Picou, and Isabella Pivor. Students earning an Excellent (II) rating included: Kennedy Frost, Claudia Hollander, Sebastian Kong, Genevieve Lewis, and Nina Overton. 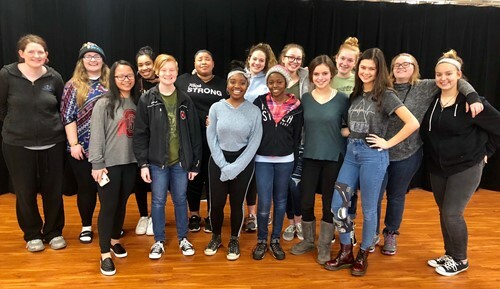 The IHHS Women’s Ensemble I received an Excellent rating, and included: Heleina Batin, Mizpah Burroughs, Bella Carson, Sophia Chabris, Kennedy Frost, Gwen Josche, Amanda McAllister, and Samara Summers. Congratulations to all of our Braves!